The waters surrounding Juneau are a fisherman’s fantasy. 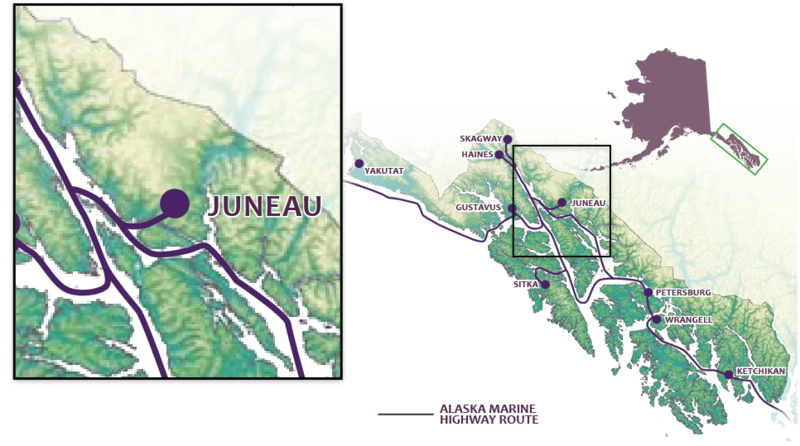 Each of the five species of Alaska salmon can be caught here, as well as Pacific halibut, often weighing in excess of 100 pounds. Dolly Varden, cutthroat and steelhead trout are found in rivers, lakes and streams. Dozens of long-time Alaskans operate charter-fishing boats in Juneau. These well-maintained boats are Coast Guard inspected and operated by Coast Guard licensed skippers. Most charter boats carry no more than four fishers at a time to assure ample rod time for each passenger. Take home a taste of Alaska by dropping off your catch at one of Juneau’s many seafood processors, who will process and ship your catch home.